Description: Linda Riesenberg Fisler talks about her 3 time award winning book, Blind Influence and the Blind Series. She introduces the central characters, talks about the prequel novella, Blind Intention which you can download off www.lindafisler.com for free, the debut award winning novel, Blind Influence, and the soon to be launched second novel in the Blind Series, Blind Persuasion! Linda Riesenberg Fisler talks about her 3 time award winning book, Blind Influence and the Blind Series. 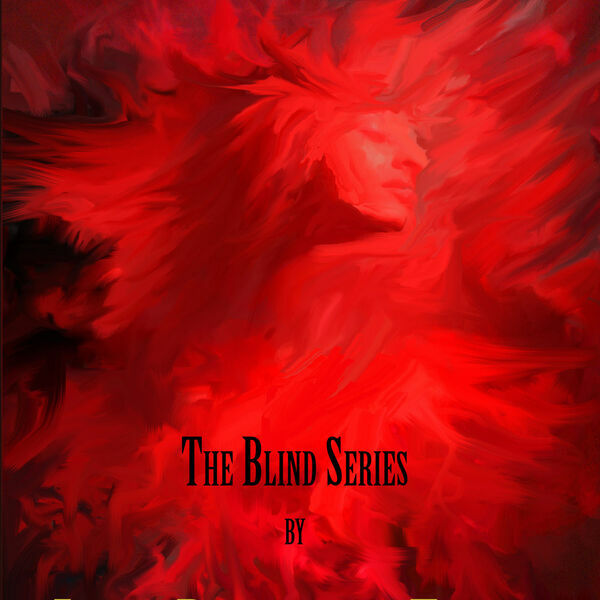 She introduces the central characters, talks about the prequel novella, Blind Intention which you can download off www.lindafisler.com for free, the debut award winning novel, Blind Influence, and the soon to be launched second novel in the Blind Series, Blind Persuasion!